← Glaze Testing: Copper Blue? 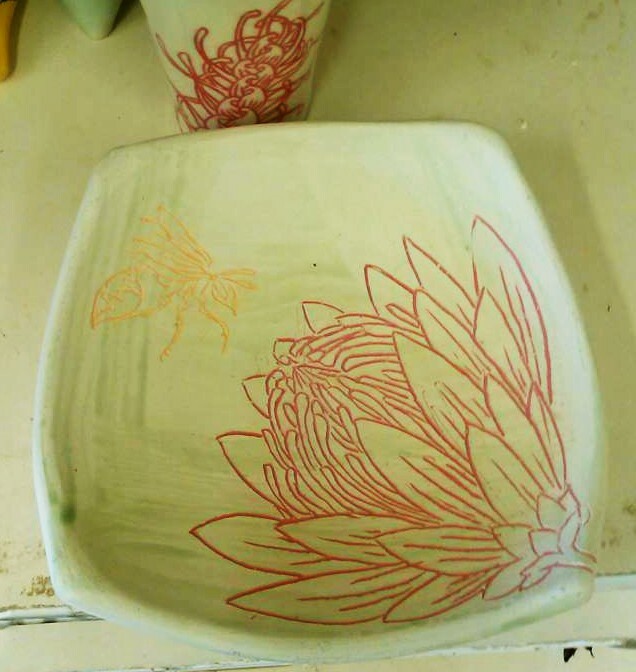 And by the next day, my mind was already wrapping itself around the idea of drawing proteas on my pots. 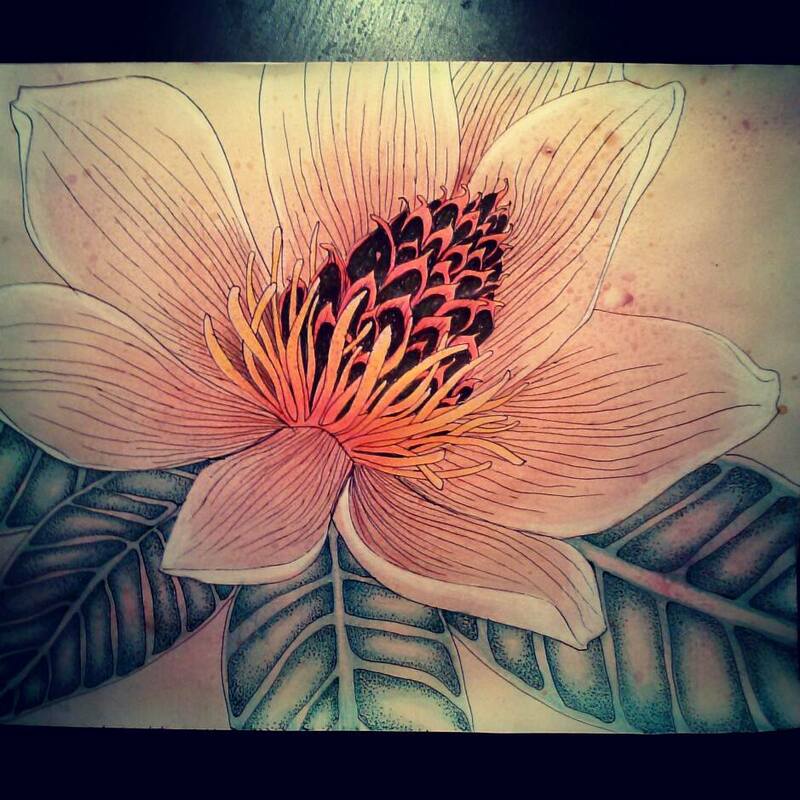 I’ve already been drawing heaps of grevillea flowers on my pots, so why not take the next step and draw other intricate flowers of the Proteaceae? 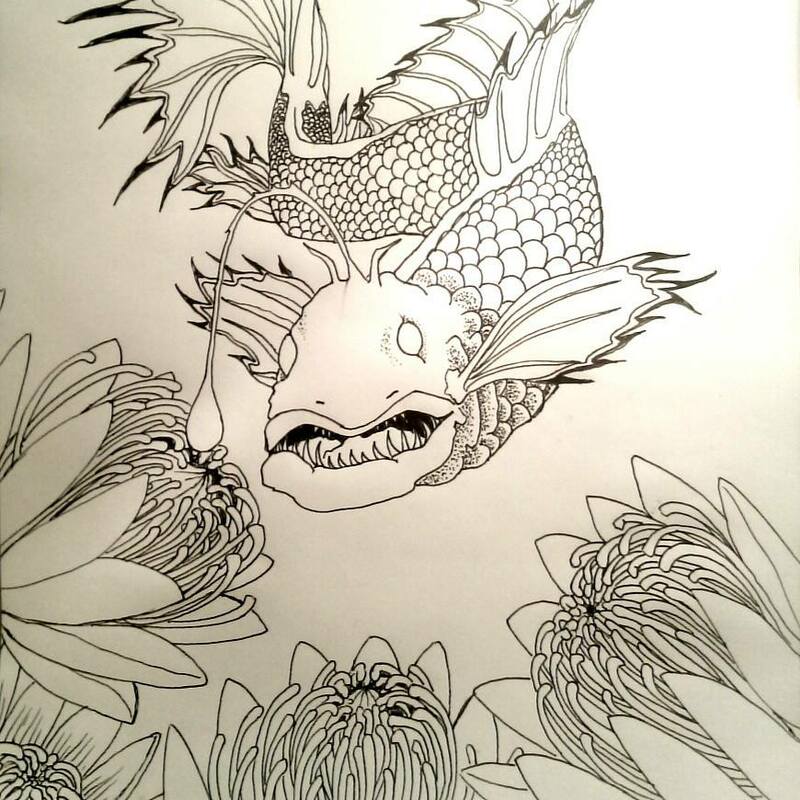 I plan to paint it realistically after it’s bisque fired. 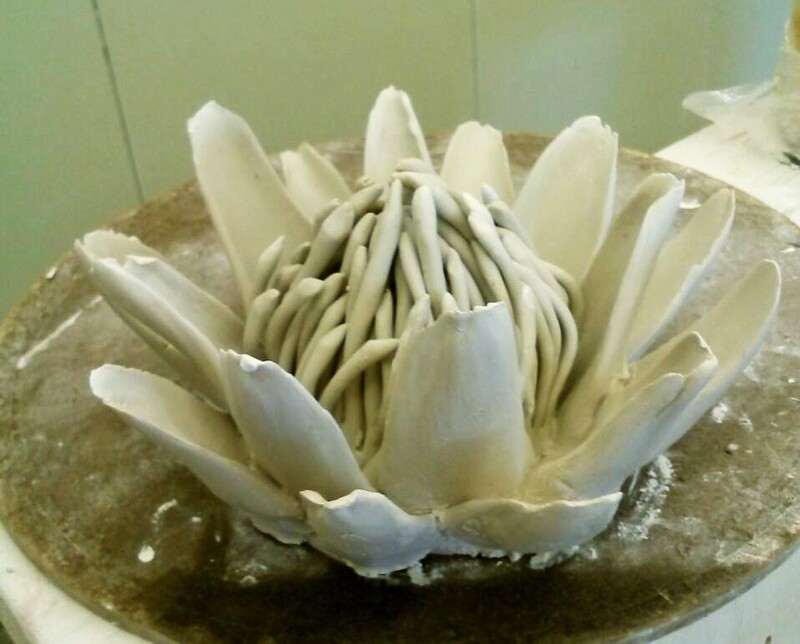 This entry was posted in Art, Ceramics, Design, Drawing, Nature, Painting, Print Making, Science, Sculpture, Uncategorized and tagged artist, kira call, magnolia, plant diversity, plant structure, porcelain, protea, proteaceae. Bookmark the permalink.